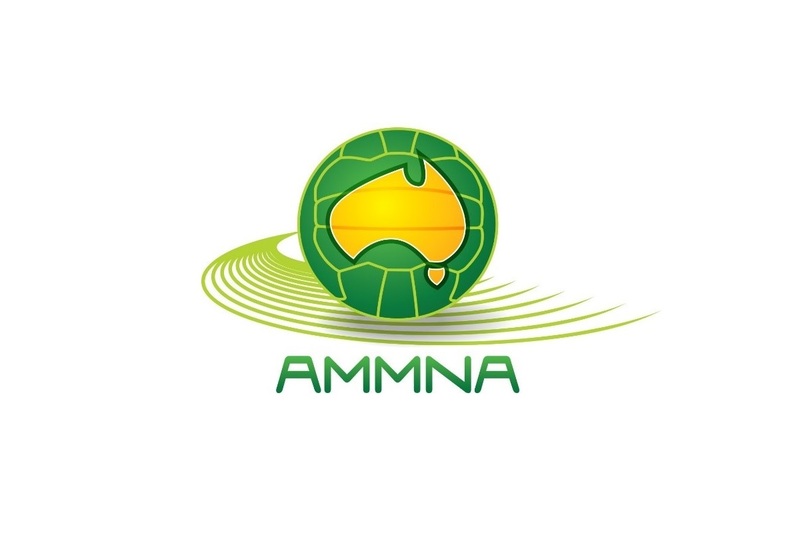 The Australian Mens and Mixed Netball Association (AMMNA) are pleased to confirm the draw for the 2019 Australian Championships this month. The draw will be available on My Netball in the coming weeks. Please note that on ANZAC Day, Thursday April 25, matches will begin at 1pm. There will be an ANZAC Day ceremony from 12:40pm on Court 1 (Show Court) prior to the beginning of the day’s match play. There will be more than 50 matches lives streamed across the last four days of competition, including all Grand Finals on Saturday April 27. 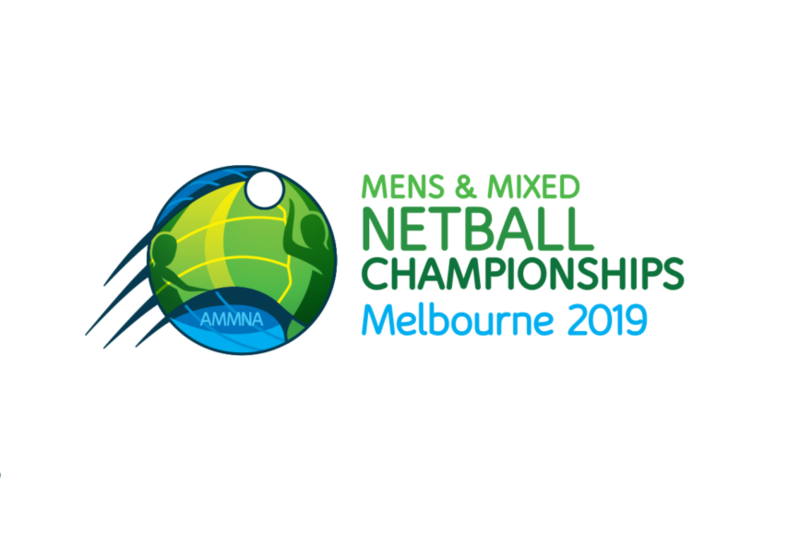 Please be advised that matches scheduled on Court 1 (Show Court) on Wednesday April 24 and Thursday April 25 (ANZAC Day) are not necessarily the matches that will be streamed to Facebook. Error: Error validating access token: Session has expired on Friday, 19-Apr-19 21:06:10 PDT. The current time is Sunday, 21-Apr-19 06:22:04 PDT.